Our mission is to provide our resident’s the highest quality assisted living services in a safe, secure, home-like environment while meeting each resident’s specific physical, mental, and spiritual needs. 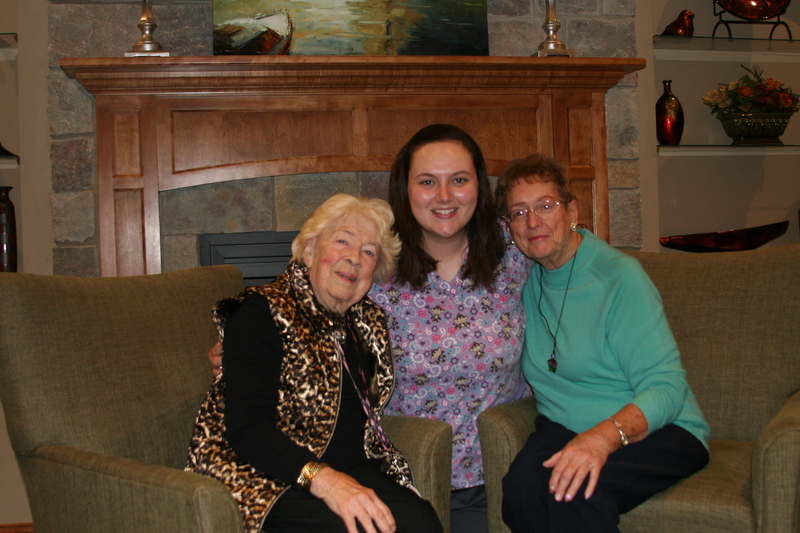 Our vision is to be the premier family-run Assisted Living provider in southeastern Wisconsin. Our team of caring individuals is able to form special relationships with each resident, their families, and their loved ones. Care – We provide needed personal care in a professional and timely manner. Family – We help our residents stay connected with family and friends by maintaining a sense of extended home. Activites – We provide activities that help meet the physical, mental, spiritual, and social needs of our residents. Dining – We provide a wide variety of healthy, tasty food options tailored to meet the needs of our residents. Our philosophy at Applewood is simple. We strive to provide the best assisted living services possible so your loved one can enjoy the golden years of their life with dignity, respect, and security. Our dedicated team of exceptional people works to provide exceptional care and fellowship to ensure our residents are physically, socially, and spiritually healthy.